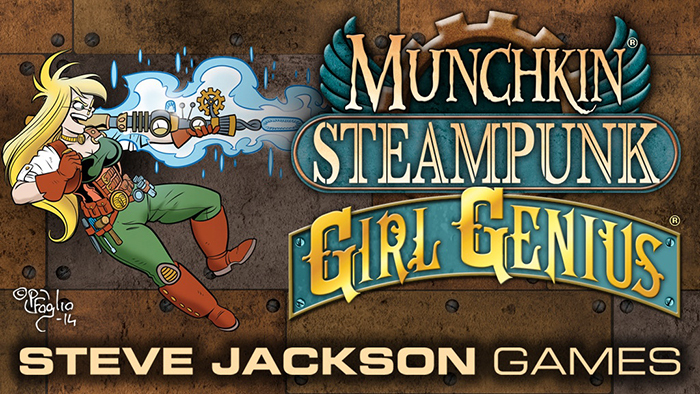 Steve Jackson Games is chugging along with its Kickstarter campaign for the Girl Genius Munchkin expansion. It looks like they've now hit all their stretch goals, so there are some fantastic extras to be had: coins and life counters and a whole slew of extra cards. Hooray!